The SEGA-CD Snatcher intro and Titles enhanced via Kega Fusion. 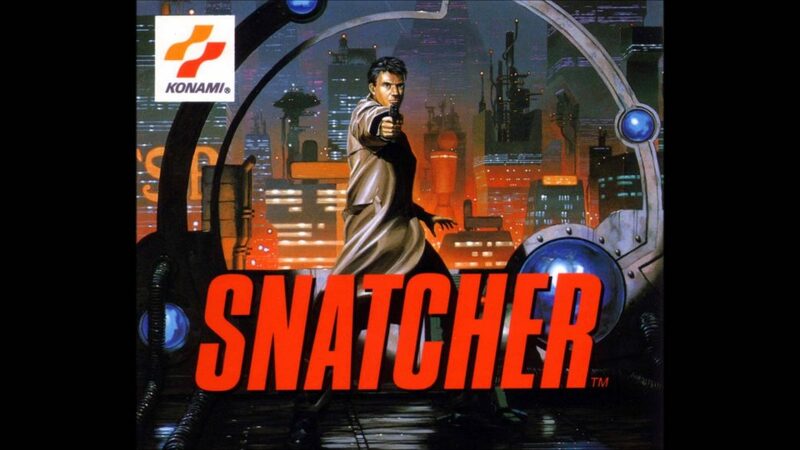 Snatcher was an adventure-style game with some shooting elements from the legendary Hideo Kojima. The game was released on several systems including PC-98 and SEGA-CD.